Brand Richard James was founded in 1992. Its creators were Sean Dixon and Richard James. Clothing and perfume brand is called Richard James from the fact that it was James, a graduate of the British College of Art, is the developer of the design of this brand. Brand Richard James received the prestigious British award in the field of fashion. 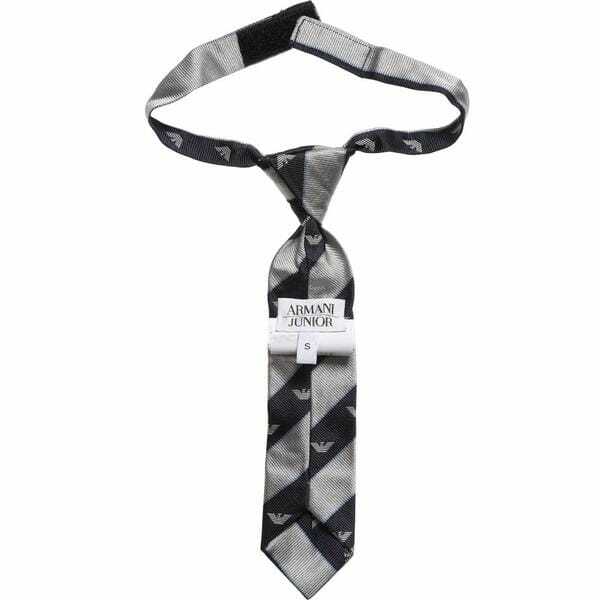 Richard James Clothing is popular among many international celebrities. Including fans of the brand are those recognized by the English style icons like David Beckham, Jude Law and Hugh Grant. 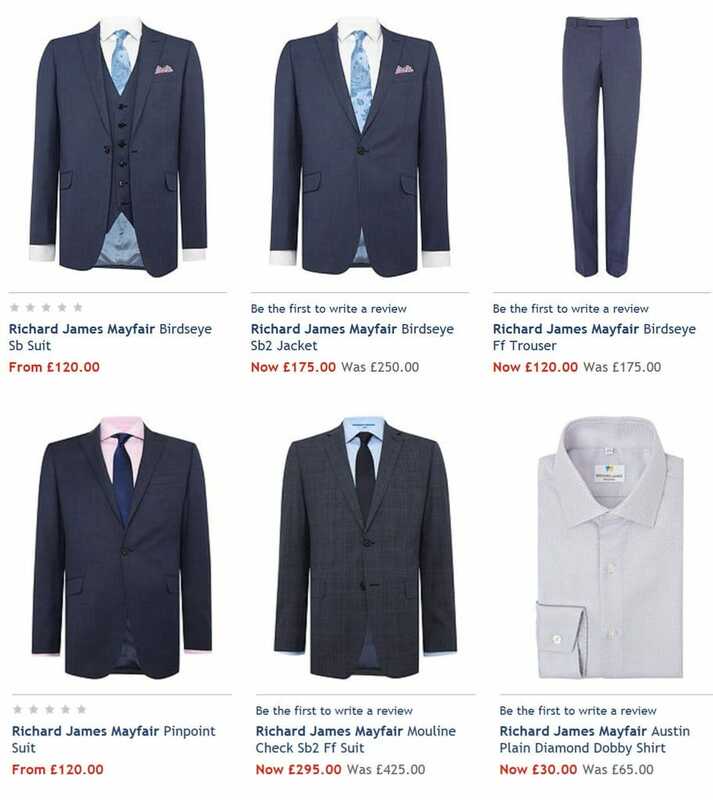 It is noteworthy that the clothes have chosen Richard James is just two screen actor who played the most famous British spy – James Bond: Pierce Brosnan and Daniel Craig. The brand was also chosen by Tom Cruise, Benicio del Toro, Mick Jagger himself Sir Paul McCartney. 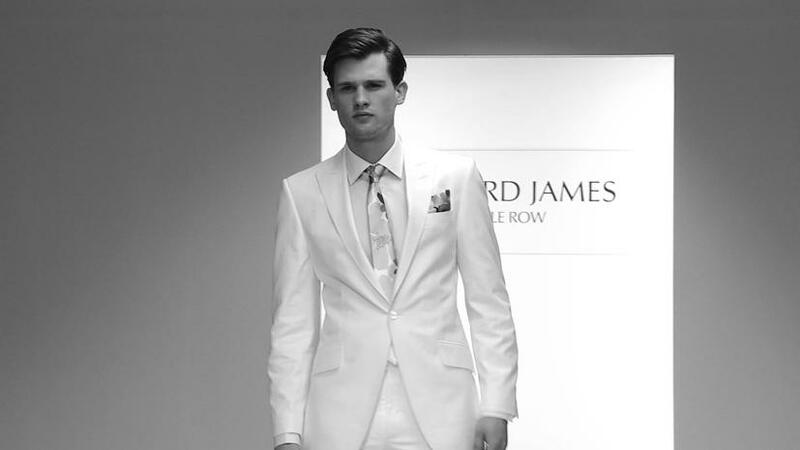 Richard James for many years has been synonymous with a model of masculine style. An integral component of the company is the skill and experience of its staff, excellent service and work closely with leading factories for the production of exclusive fabrics and accessories. It is not only a perfect fit and flawless execution, as well as the extravagant and unusual colors. British consumers also appreciate the first-class brand of custom tailoring. Visit and buy clothes of the brand on the official site Richard James or in stores in Moscow and St. Petersburg at low prices. 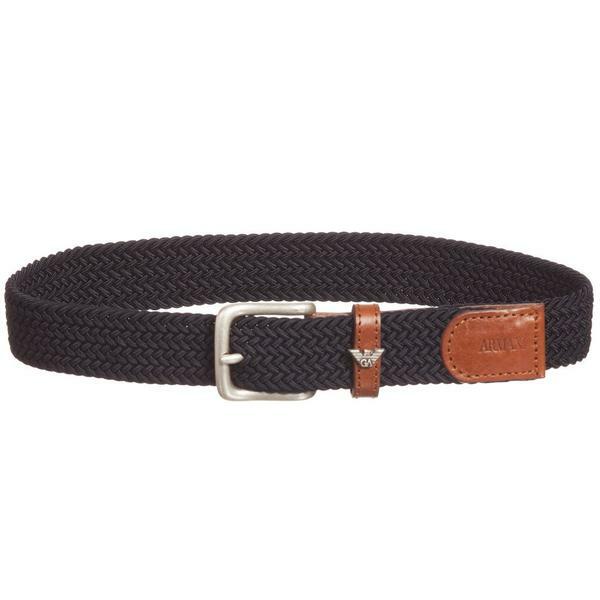 Clothes of this brand are made of high quality cotton of dark color, and their belt stripe decorated with brand logo, made of genuine leather. But this is not range- jeans Richard James Brown luxe class made any of the best Japanese denim with vintage effects, either from the Italian cotton, and their accessories (also with the brand logo) is covered with real silver!